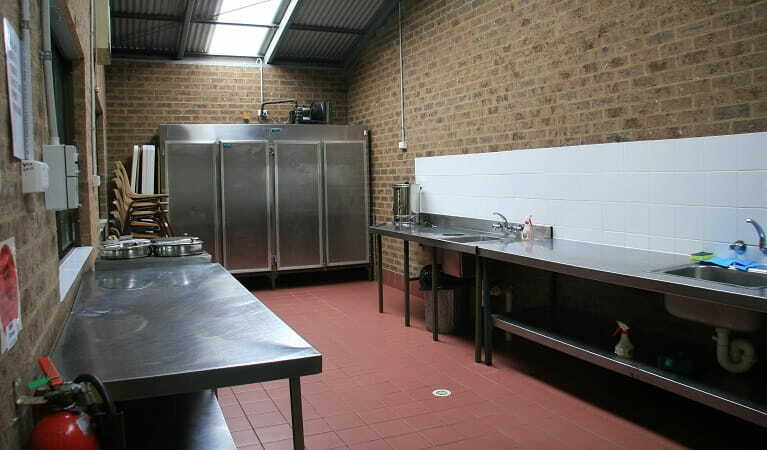 A kitchen and shelter is available for groups to hire. Rates are displayed when making an online booking. Check in after 12pm. Check out before 11am. The entry gate to the campground on Wolstenholme Ave is locked daily from 5pm (May to September) or 8pm (October to April). Gate codes will be emailed to campers for access. 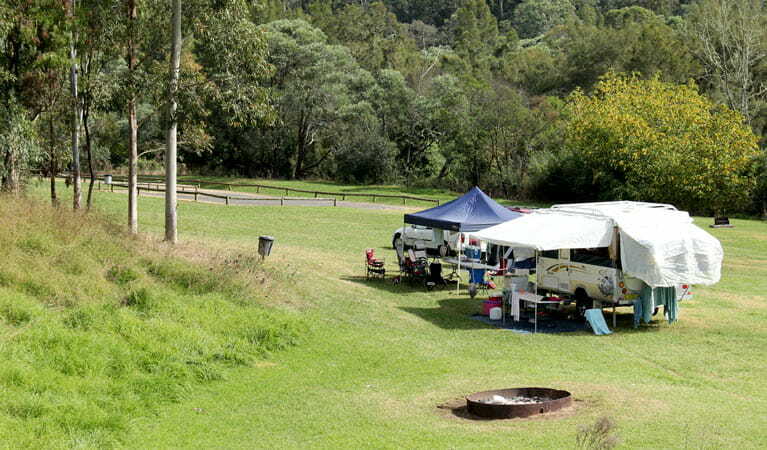 Bookings for 21 or more campers must contact NPWS Windsor office on 02 4572 3100. 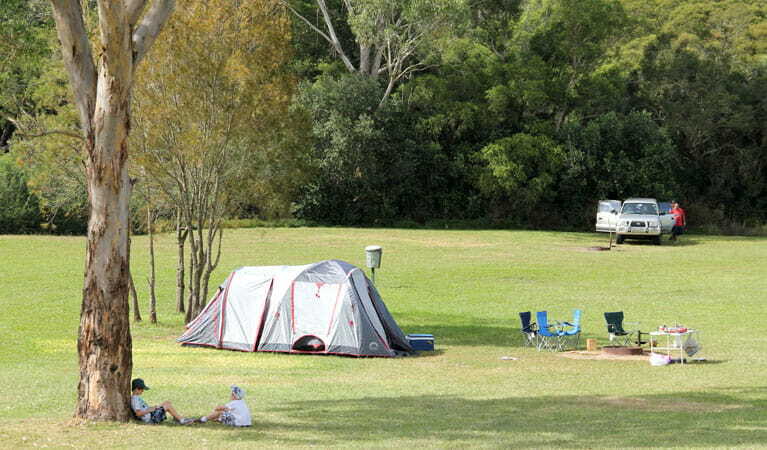 Bents Basin offers a camping experience that is within easy reach of urban Sydney suburbs. 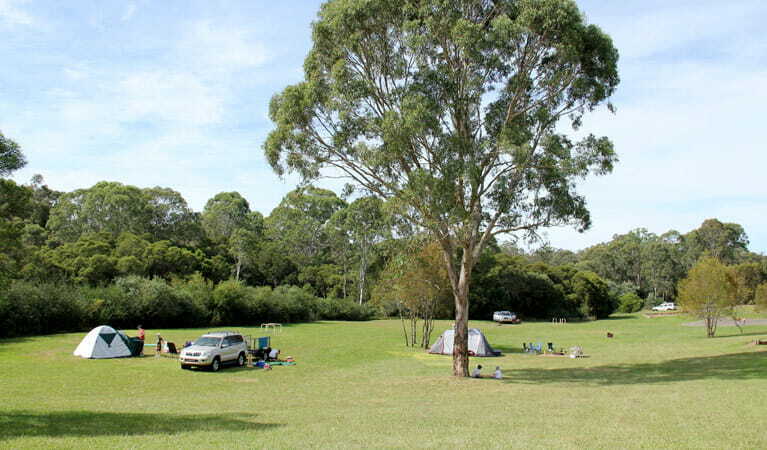 It’s an open, grassy campground bordered by trees on one side and featuring Bents Basin on the other. Take your pick of campsites, pitch your tent or bring your caravan or trailer along. It’s a great choice whether you are going family camping or camping with a larger group. 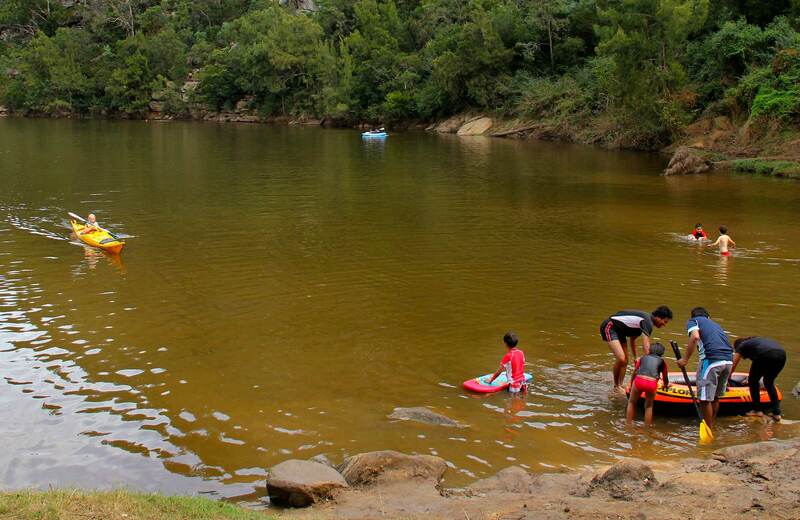 Once you’ve set up camp, what you do next is up to you; relax by the Basin, take a walk along Caleys lookout track, go for a paddle or try your hand at fishing, or if you’re feeling hungry, start up the barbecue to cook your lunch. 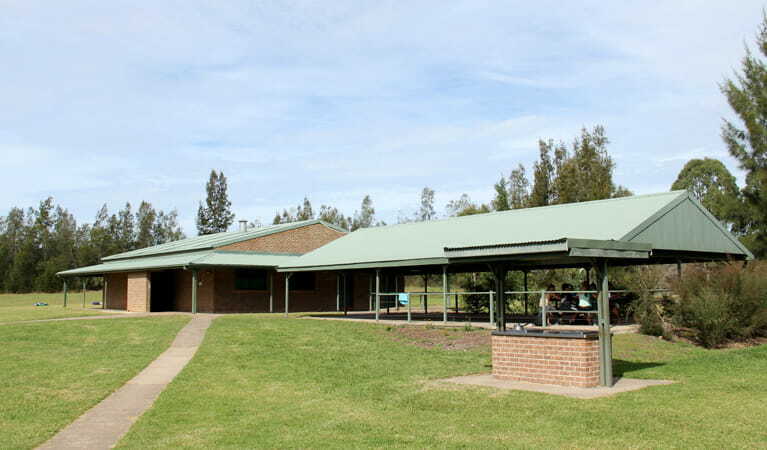 You’ll find excellent facilities, including a camp kitchen ideal for group bookings and hot showers – a welcome luxury after a day exploring this park. For some, camping's as natural as hopping is to kangaroos. For others, it's full of frustration, mishaps and teeth-gritting ‘woulda coulda shoulda’s’. Arm yourself with these hacks and you’ll be the envy of fellow campers.